It’s billed as a party where science is the guest of honor… this Saturday, the Virginia Science Festival kicks off its week-long celebration of science, technology, engineering, math – and everything in between. Hundreds of events and demonstrations are scheduled in locations all over the commonwealth – from a “brain scavenger hunt” in Alexandria to “rat basketball” in Richmond. Kelsea Pieters and Robbie Harris have more. This entry was posted on October 2, 2014, 7:56 pm and is filed under Virginia's News. You can follow any responses to this entry through RSS 2.0. You can leave a response, or trackback from your own site. 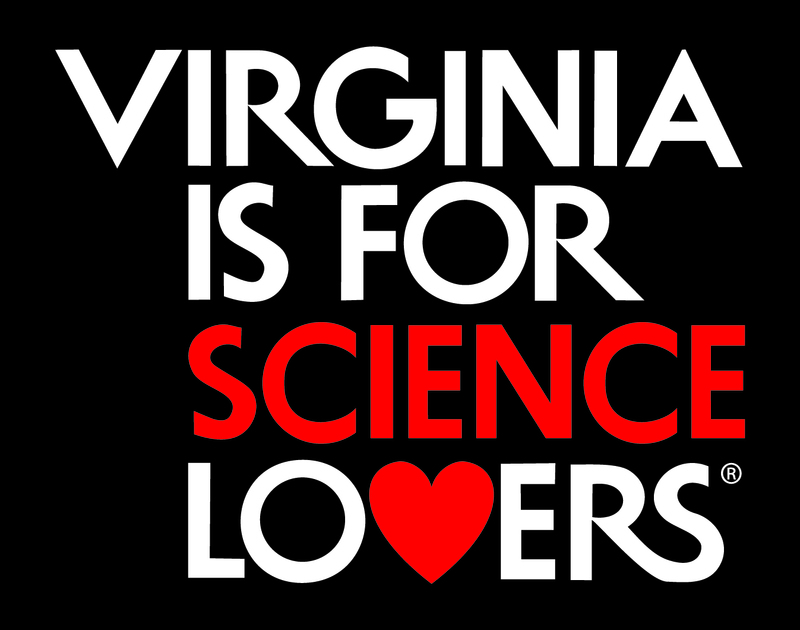 “Virginia Science Festival” needs a connection to Fairfax Northern Virginia community in future, perhaps via our County Fair that has existed here since before the American CIvil War . Question: Is this worth exploring , with a community to community connection for Science & Innovation ?